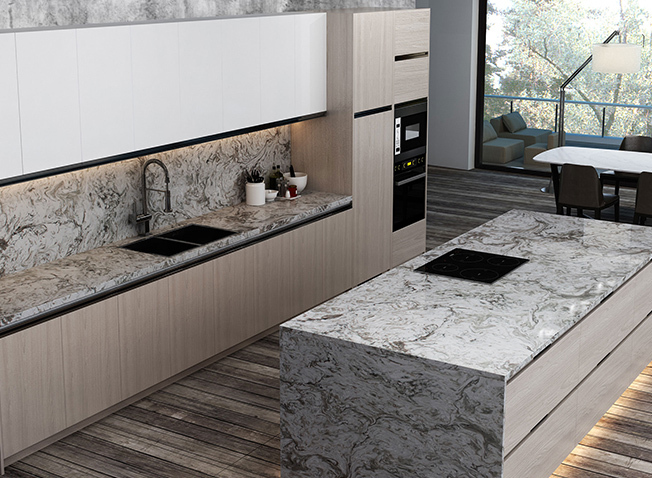 R & D Marble, Inc., a leading stone supplier, fabricator and marble manufacturer, is your source for kitchen countertops and bathroom surfaces in Montgomery County, Texas. 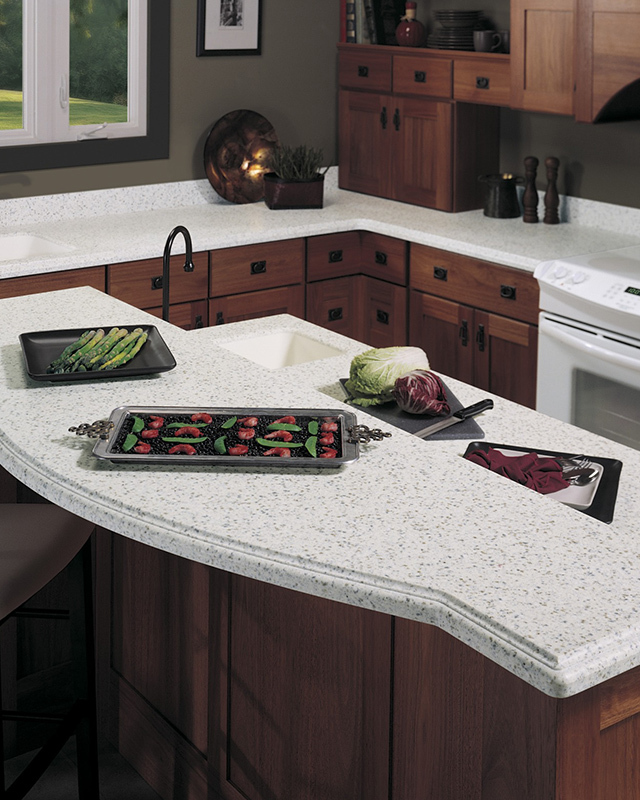 Whether you’re looking for natural stone, marble, and granite or engineered stone and composites, we have a wide range of surfaces and colors for your kitchen or bathroom. We work with building contractors, commercial contractors, and individual homeowners on new custom homes, kitchen, and bath remodeling projects, as well as commercial builds and remodeling. We also welcome the do-it-yourself person who would like to do their own installation of some of our products. Delivering beautiful stone and quality service for 40 years. From the very beginning, R & D Marble has provided excellent customer service and friendly staff to assist you in creating a dream come true. We have built kitchens and bathrooms for parents and now are serving their grown children. As our client base expands, we are seeing increased requests for handicap-accessible products, especially for tubs and showers. We offer ADA-compliant options that allow us to convert areas that were previously not handicap-friendly into safe and usable tubs and showers for people with disabilities. We are a locally-owned and operated company. Established in 1979, we began fabricating and installing cultured marble tubs, showers, vanities and sinks. 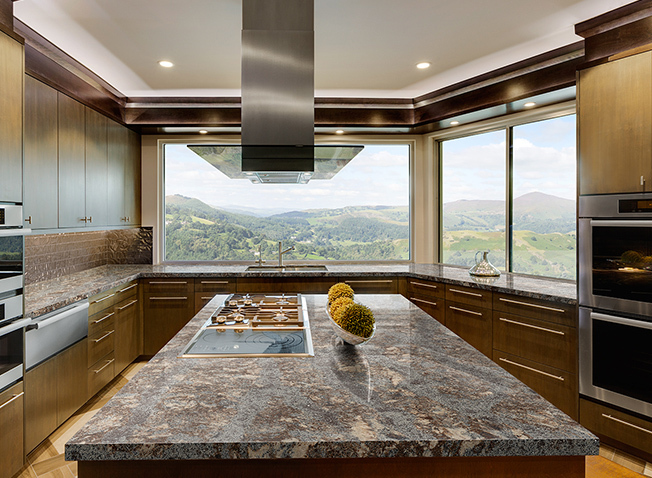 As our business grew, we acquired specialized equipment for fabrication and installation of natural stone, granite and engineered quartz countertops. 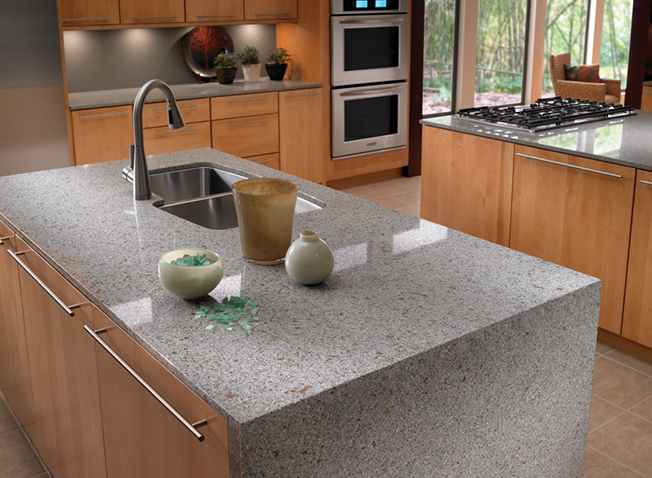 The cultured marble, cultured granite, and TruStone products we offer took on a new look. 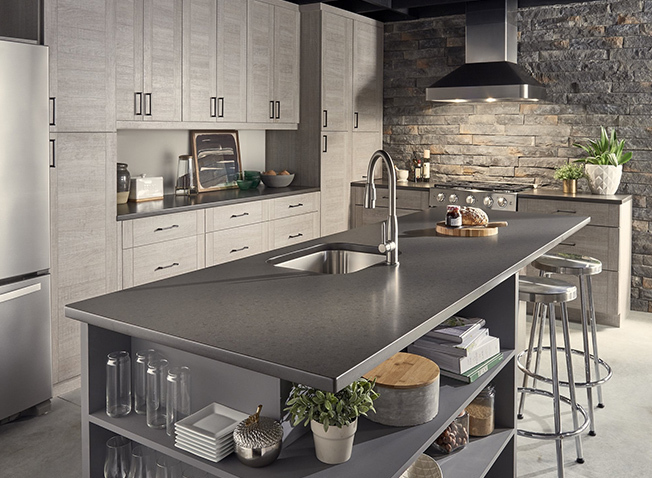 We proudly offer and are certified fabricators and installers for, engineered stone surfaces (quartz) and solid surface products from the nation’s top manufacturers of these products. We select the brands we carry with great care. Providing quality products, and outstanding warranties is a high priority, which allows us to exceed our customers’ expectations of beauty and service.